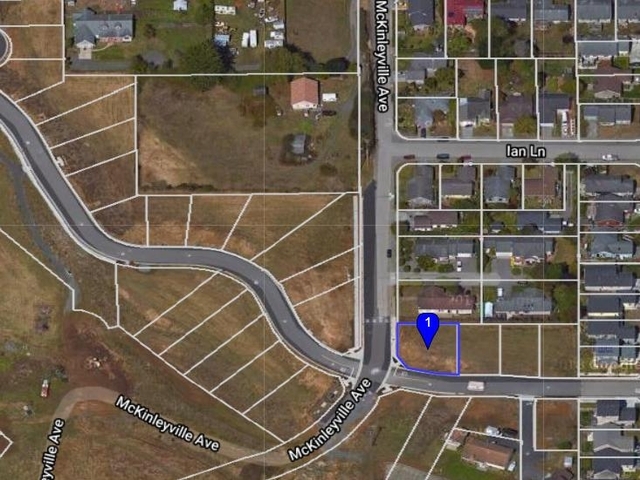 Larger corner lot ready for you to build your new home. Opportunities to capture bay views with the right design. Sewer and Water hookup fees to MCSD apply. Public Report on File. Central location cor commuters to highway, near to shopping and schools.